Cocktail of the Day- because it’s always cocktail hour somewhere in the world. 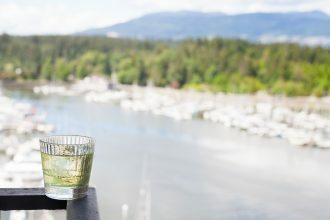 With spring in bloom around Vancouver, I thought I’d check out some of the seasonally-inspired cocktails our local bartenders are mixing up these days. First stop is Anh and Chi. 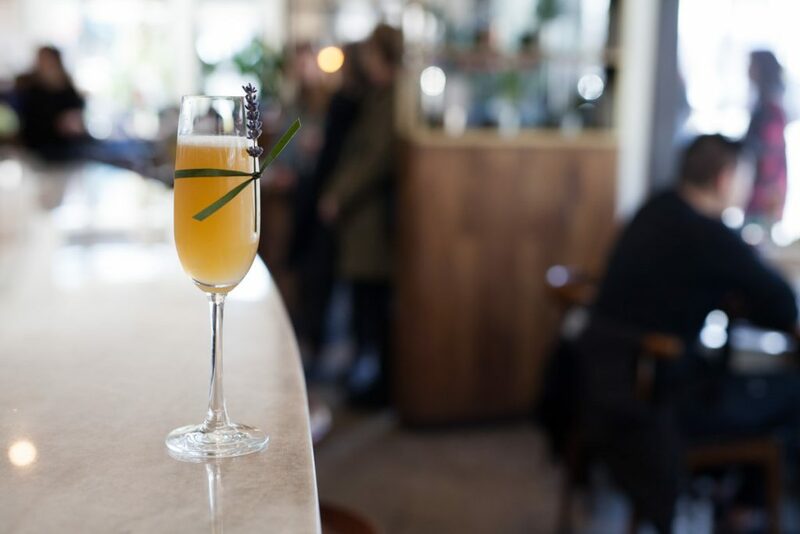 Head Bartender Vanessa Coupar has put together The Drama Quy- a riff on a Bees Knees that is bright and floral and perfect to ring in the new season. Shake all ingredients over ice, strain into a flute and garnish with a sprig of dried lavender. For one 750ml bottle add 4 tbsp of dried lavender. Let infuse for 2 days then strain.